I’m just going to say it: I’m a snacker. I’m not a three-meals-a-day-with-no-snacks kind of girl; I’m always looking for something to munch on. I know it’s probably not the healthiest habit but when it’s 4pm and I have to wait another few hours for dinner, I need to grab a snack to tie me over. Snacks definitely do not need to be unhealthy though, I’m always on the look out for healthy alternatives that satisfy me and nourish my body as the same time. Some of my go-to snacks are apples with peanut butter, carrot sticks and nuts. But recently there has been a new snack in my house that I just can’t get enough of; the Wild Thing Popcorn Flats. I knew I would love these snacks before I even tried it because I’m obsessed with corn thins, I easily go through a pack a week. They’re great to dip in hummus, peanut butter or to just eat on their own. The Popcorn Flats are Wild Thing’s new product; they sent me some samples to try out and review. 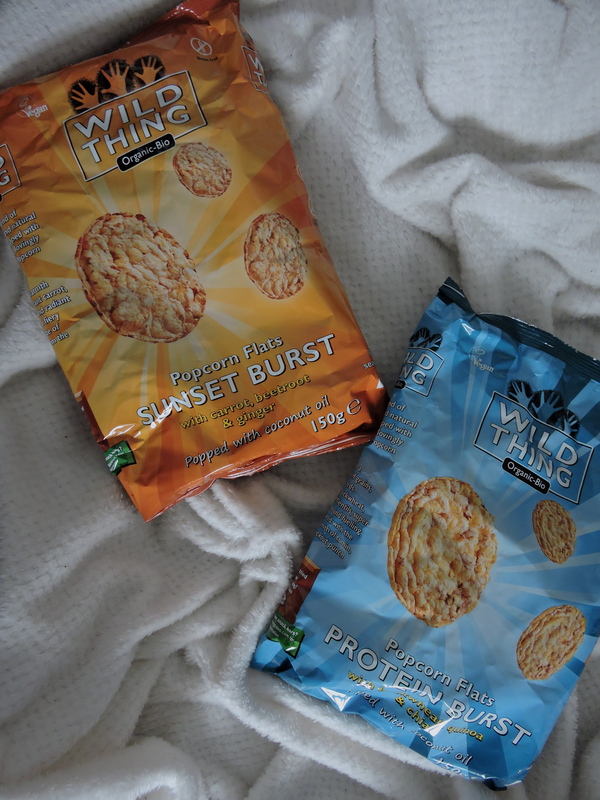 I’ve loved Wild Thing products in the past, particularly their granola, so I was excited to try these out. 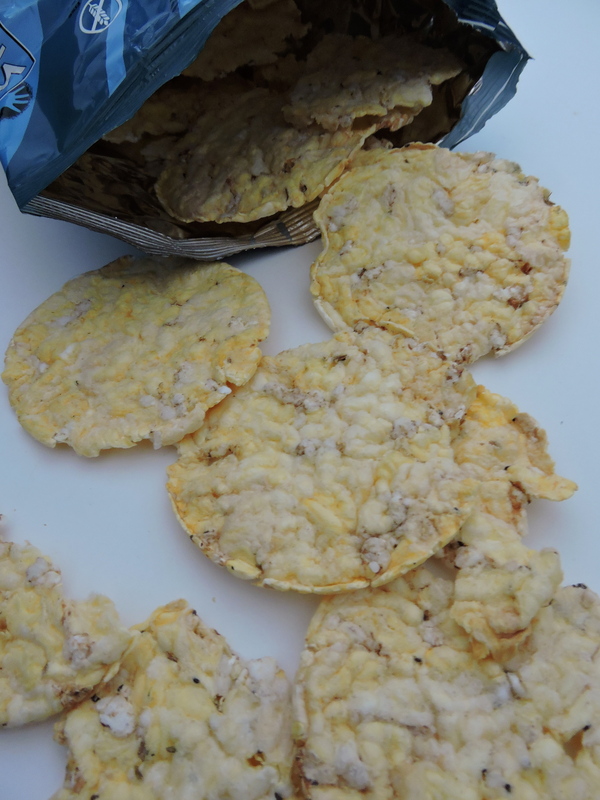 The Popcorn Flats are vegan, paleo, gluten free, organic and have no added sugars. I personally only really care about the fact that they are vegan, but it seems like pretty much anyone can eat these! I tried out two different flavours; the Protein Burst and Sunset Burst. They also have two more flavours available; Green Burst and Fusion Burst. This flavour was by far my favourite. I was expecting just a simple plain corn thin, but was so surprised by the added flavours. There’s actually cumin in this, which makes it so tasty! I know it might sound a bit odd, but it’s such a nice addition. The flavour is not too strong, but there’s just enough to distinguish this popcorn flat from a regular corn cake. Tasty on it’s own and in savoury dips like hummus; a big bag of this was gone very quickly. They’re also a great source of protein because they contain buckwheat, quinoa and chia. I wasn’t as big of a fan of the Sunset Burst, but that’s mostly because there’s quite a strong ginger and beetroot flavour, both of which I’m not too keen on. That being said, these are still good and I happily snacked on them. Plus, I know most people actually really like these two flavours, in which case I think you would really like these. I think they might work well on top of a salad, as a crouton replacer, so I’m going to give that a try sometime soon. Overall, these are nice thin popcorn flats which act as a great snack, I would recommend them to anyone that likes corn cakes or anything like that. Especially the Protein Burst flavour; get your hands on those! If you want to know where to purchase these, check out Wild Thing’s site. 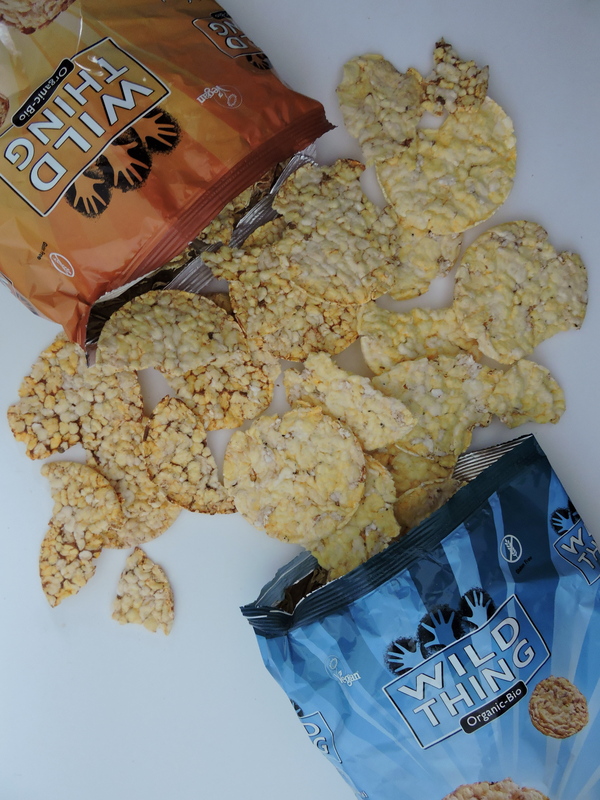 Wild Thing was kind enough to send me some samples of their Popcorn Flats to review. However, all opinions are honest and my own. For a full disclaimer please see my Contact & Work With Me page.